154 new luxury Farmhouse-style one- and two-bedroom single-level rental homes. Close to Litchfield Park, with easy access to Luke Air Force Base and the 101 freeway, this new luxury community features 167 single-level one- and two-bedroom rental homes. Located in the West Valley’s premiere master-planned community of Marley Park, this open, cozy and walkable community includes signature resort amenities and 173 one- and two-bedroom luxury rental homes with charming stone veneer exteriors. This gated community features charming one- and two-bedroom homes ranging in size from 644 to 995 square feet, with large private backyards. The largest community we have built offers 313 single-level private, luxury rental homes in both Craftsman and Farmhouse styles. Near the Westgate Entertainment District and the Arizona Cardinals Stadium. In addition to on-site amenities, the property is connected to the neighboring Pioneer Park by two gated pedestrian accesses points. 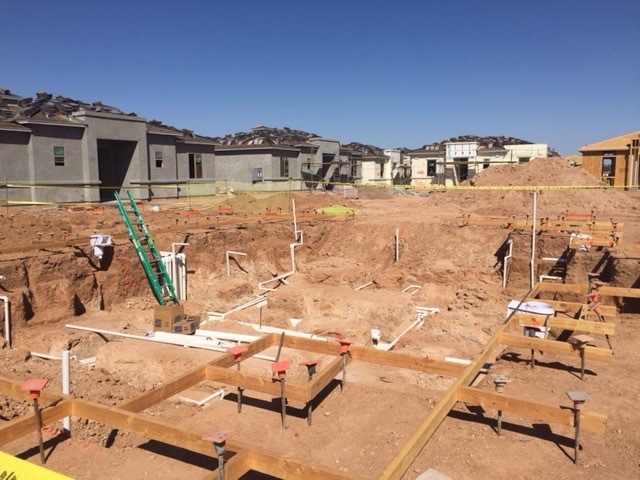 Located in the master-planned community of Tramonto, this 138-unit gated community offers one- and two-story units between 900 and 1,400 square feet. All have individual entrances and private patios. Residents have access to their own community clubhouse, resort-style pool, and a fitness center. Tenants will also have access to Tramonto’s existing amenities.